Ngāi Tai ki Tāmaki Tribal Trust's Supreme Court appeal for exclusive rights to Rangitoto and Motutapu Islands started today in Wellington. 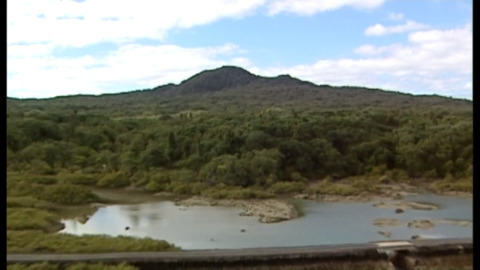 Iwi chairman James Brown says the iwi is fighting for its rights after the Crown breached Treaty principles by granting tourism concessions which iwi objected to. 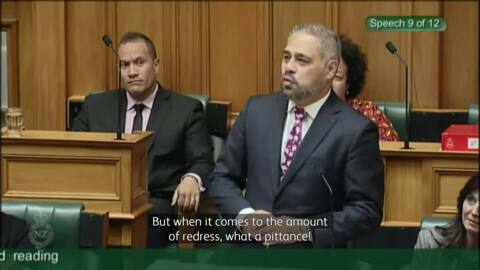 After nearly 200 years of grievances with the Crown Ngai Tai ki Tāmaki has reached a milestone with the passing of its final treaty settlement reading at parliament. It's a moment the iwi says is "historic". A Hauraki Tribal Collective settlement meeting was gate crashed by Te Arawa elders today.